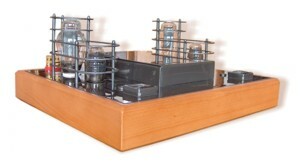 GG Audio Design was founded (and is owned) by Mr. Georgi Georgi ev (BEng) following several years of investigations in the area of classic and modern valve amplifiers. The business has matured from 40 years of expertise and in search of perfect audio solutions. For GG Audio Design the client is the most important factor in driving a network of sub-contracted businesses towards the immaculate design of a desired product to the highest standards of its class. Each unit is carefully crafted from initial design to a final product before being individually tested and tuned to perfection. We are proud of the high quality of our unique products, guaranteed to satisfy the most exquisite sound perception. What does GG Audio Design offer? Customers can discuss their special requirements directly with the chief designer and production manager. All questions are answered in detail, offering the opportunity to understand every aspect of the desired audio system. A growing number of music lovers are looking for sound qualities higher than those offered by mass produced hi-fi equipment. 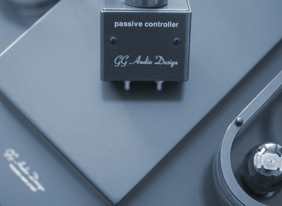 GG Audio Design aims to design and craft an audio system, which can achieve a particular impact by giving the music its original life through exceptionally realistic sound.